Aromatic, refreshing, delicious and a feast for the eyes, the generously-sized and creatively garnished `gin tonica' Spanish-style drink is taking the cocktail world by storm. Spaniards love their gin and tonics. In Spain, the bartender doesn't ask you what you want to drink, he asks you how you want your gin and tonic prepared. This simplest of drinks - just gin, tonic, ice and a garnish - is now considered the national drink of Spain. 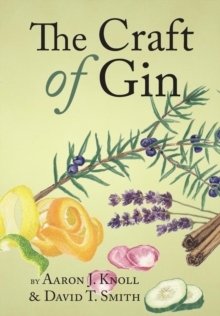 The trend started in the north of Spain, in Basque country, where you can walk into a bar and upon ordering you are presented with a cart teeming with gin and tonic options to create your very own bespoke drink. 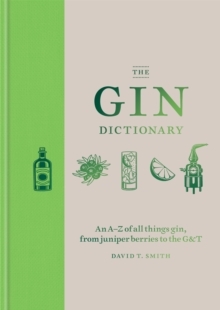 A beautiful cocktail with a variety of herb and flower garnishes, a Spanish-style gin and tonic or `gin tonica', is made with a premium gin and the best quality tonic water, combined with bitters and various herbs, spices, flowers and fruits that will complement the botanicals of a specific gin. It is served over ice in an oversized balloon glass - the idea being that the shape enables the drinker to enjoy all the lovely aromas their drink gives off. For a cocktail with only two ingredients, the flavour potential is staggering! Making a gin tonica is an intricate process, sometimes taking a barman as long as 15 minutes to deliver the ideal drink. The ice has to be dense so that it melts slowly, the glass might be spritzed with a fine layer of citrus oil, chilled to perfection, with the tonic poured in delicately. No detail is ignored, the wait is part of the experience, and the result is absolutely delicious. Attention to detail and respect for the classic is what truly elevates the Spanish gin tonica above all others. 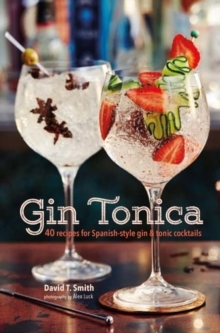 With more gin brands and styles of tonic available than ever before, and 40 inspired recipes here to try at home, there has never been a better time to discover the joy of the gin tonica - saludos!